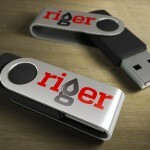 Calgary, AB – RigER was presented at Calgary DemoCamp #26. Michael Maltsev, CEO of BelcaSoft made full demonstration of specialized software for Oil and Gas servicing companies – RigER v. 1.4. The application supports full operation cycle of rental business: Call Center – Dispatcher – Field Technician – Accountant – Safety Officer – General Manager. 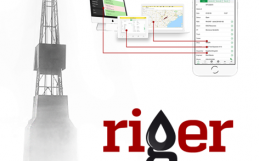 “RigER v. 1.4. is the perfect solution for Canadian oil patch rental operations”, Mr. Maltsev said. Calgary DemoCapm is an ad-hoc gathering born from the desire for people to share and learn in an open environment. 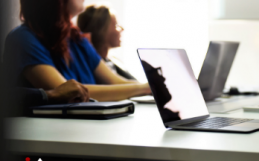 It’s typically a monthly event, and features 4-7 live demos, followed by discussion and interaction from participants. DemoCamps typically last between 1.5 and 2 hours. 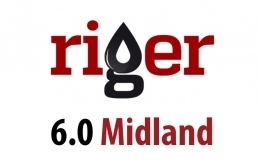 RigER – Rig Equipment Rentals – oilfield rental operations management software designed for Oil and Gas industry. This specific application allows to control entire oil patch operations: from client service request and service schedule via field tickets to final service invoice. The product is designed for small and medium size energy servicing companies. RigER focuses on oil & gas equipment rentals but it tracks service jobs as well. 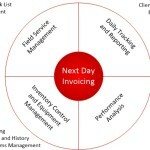 RigER integrates all business processes of rental business, control costs, and enhance profits. The software helps rental businesses to increase their revenues and improve asset utilization by equipment and service tracking, automatic rentals days counting, rental days invoicing (by LSDs), operational reporting and comprehensive analysis.